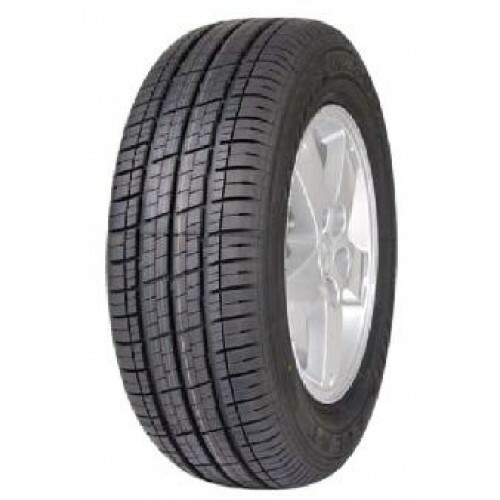 Part of event tyres Truck and light commercial tyre line up, the ML609 is available in a wide range of sizes and is a great value budget tyre from Event. 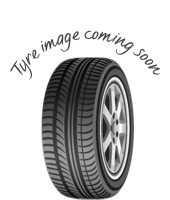 Scoring well in Wet weather testing during EU tyre tests, the Event tyres ML609 is perfect for those driving long distances or even those who are just looking for a slightly quieter journey. Available in a range of heavy load sizes. Scoring well in Wet weather testing during EU tyre tests, the Event tyres ML609 is perfect for those driving long distances or even those who are just looking for a slightly quieter journey. Available in a range of heavy load sizes.